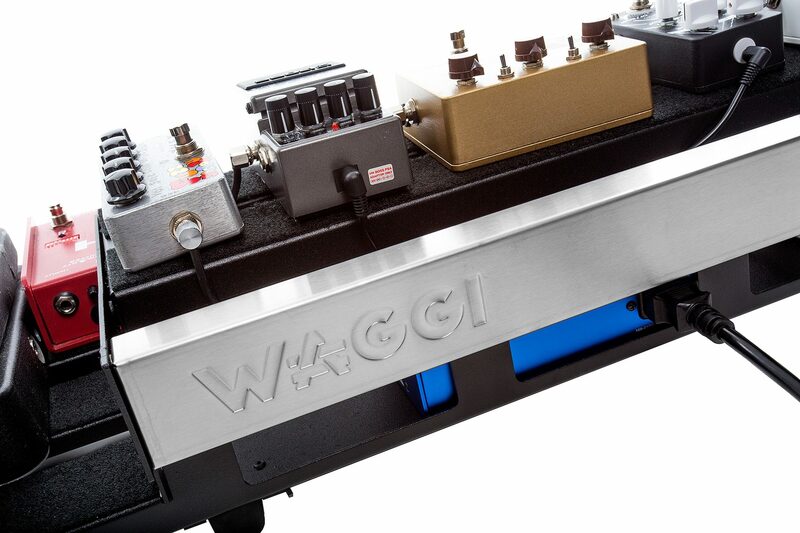 Specially designed to accommodate a wide variety of third-party pedalboard components including cables, expression pedals, patch boxes and loop switchers, plus most of the power supplies needed for them to operate. 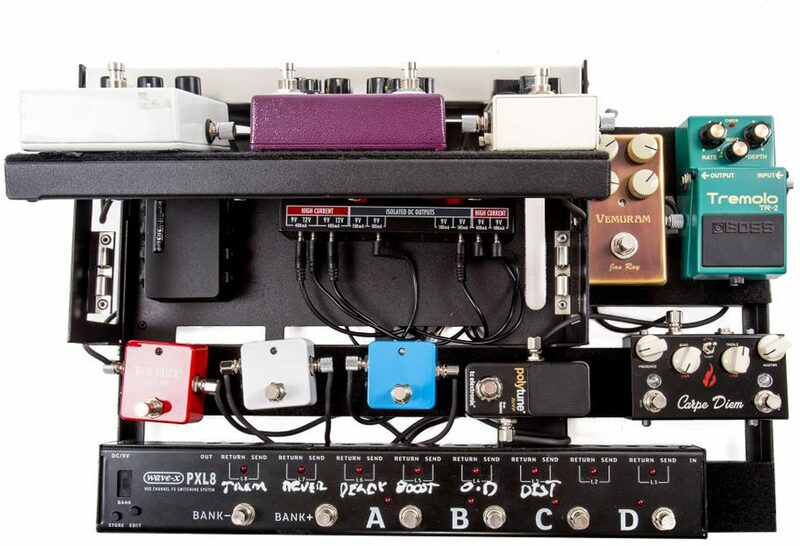 Three areas to create the perfect pedal arrangement for you: An easily accessible front deck, a spacious side deck to accommodate larger expression pedals, and a hinged upper deck that also provides extra storage underneath for power supplies, patch boxes and cables... or even more pedals! 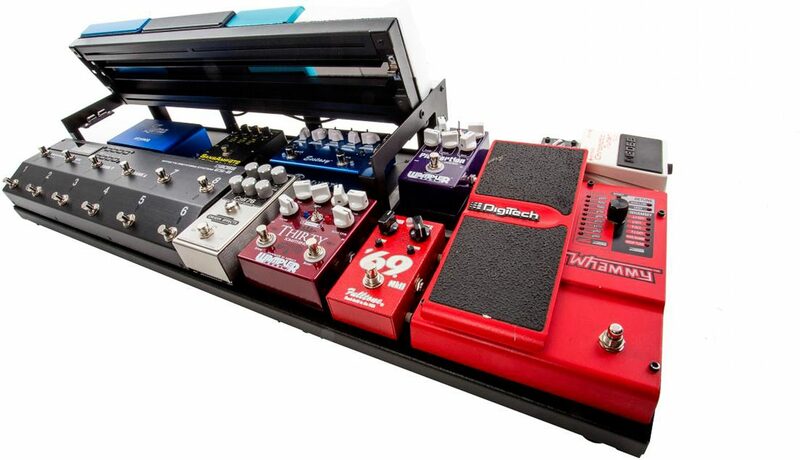 Keep your pedalboard cables neatly managed and organized with Tidy Cables management system. 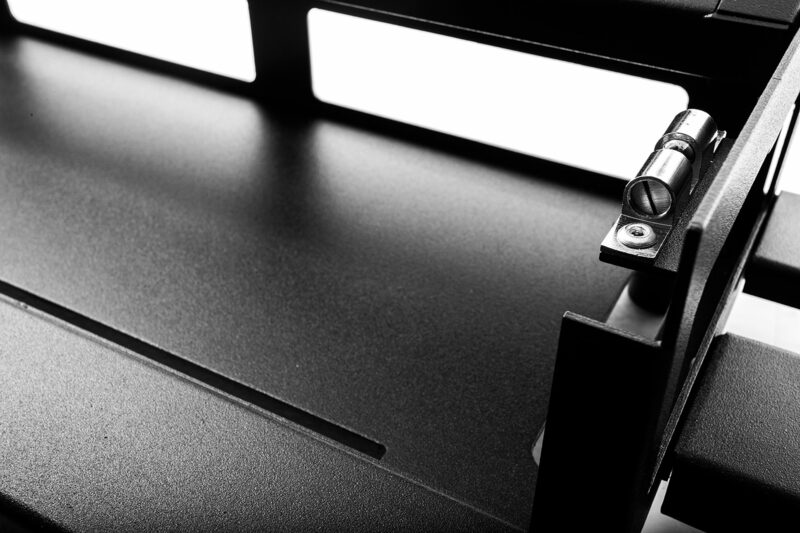 Just run your audio and power cables in the under-rail channels. 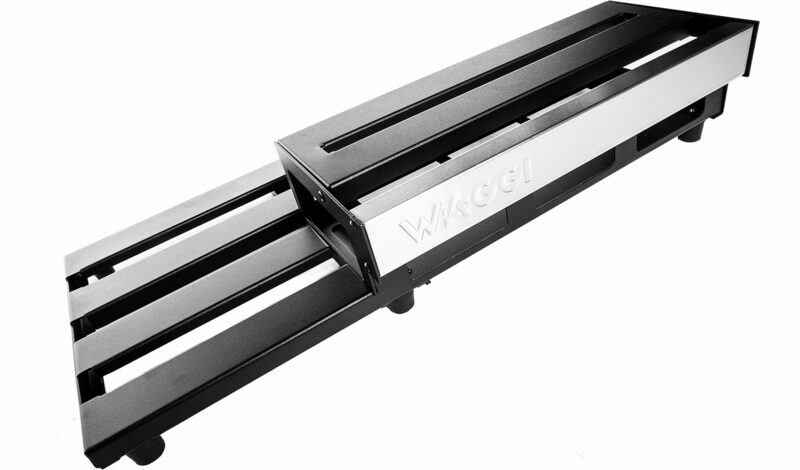 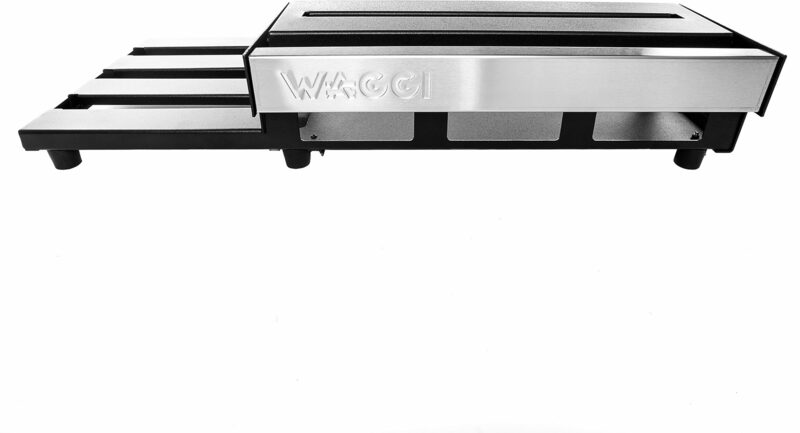 zZounds is an authorized dealer of Waggi products.